Interested in learning more about Fort Harrison? Daniel Harrison moved to the Shenandoah Valley from Delaware about 1738 and settled on Naked Creek, Augusta County, in what is now Rockingham County. In 1749 he purchased a 120-acre tract of land on Cook's Creek and built his stone house - the front portion of today's structure. The years leading up to the French and Indian War (1756-1763) were times of considerable danger for settlers in the Shenandoah Valley. As a captain in the militia and a large landowner, Daniel Harrison was a prominent leader in the community. His solidly built stone house was a natural fort when raiding parties of Indians roamed the area. He is said to have added a stockade to enclose the house, as well as an underground tunnel to a nearby spring. 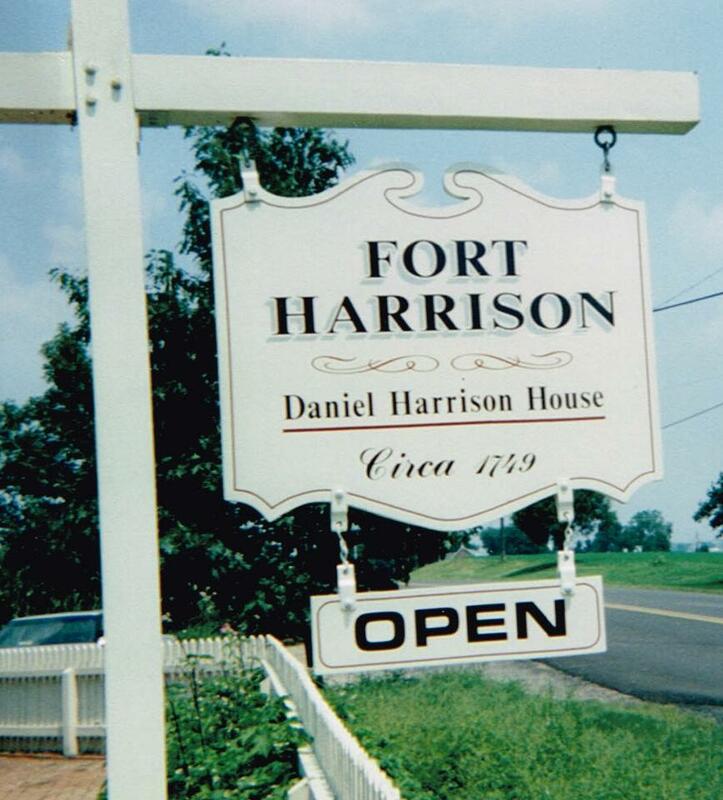 Fort Harrison, as the house became known, was also the home of Benjamin Harrison, a son of Daniel's who served as a militia officer during the Revolution. Benjamin's son, Peachy Harrison, was the last Harrison to own the house. Peachy Harrison and his family lived in Harrisonburg, where he was a local physician. House is open on Friday and Saturday afternoons from 1pm to 4pm, mid May thru October. Closed November through April except by special appointment.